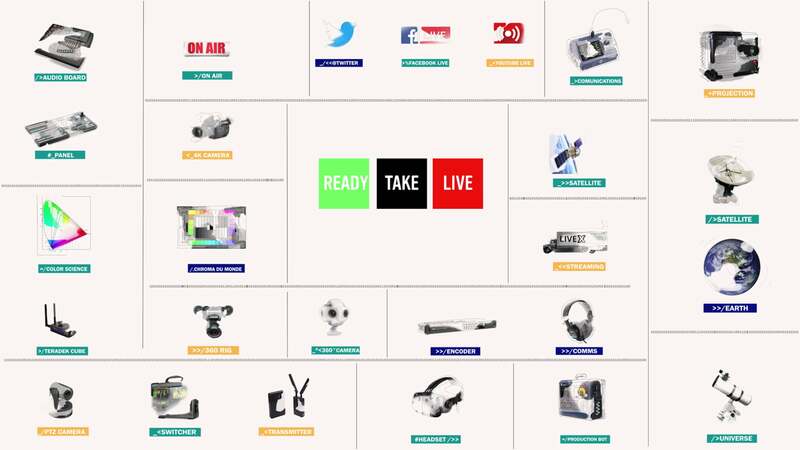 Ready Take Live is a live show about live shows. Live X wanted to create a show that would build up the niche community that we operate in. 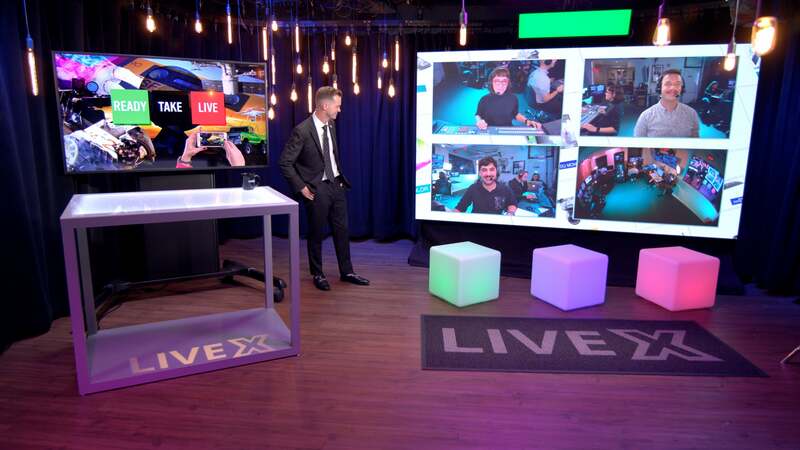 The Live X Studio, on the west side of Manhattan, is a newly built, 4K studio with dante audio and a ClearCom matrix. We have encoders that are optimized for each platform as well as our own white-label player to send a stream to. 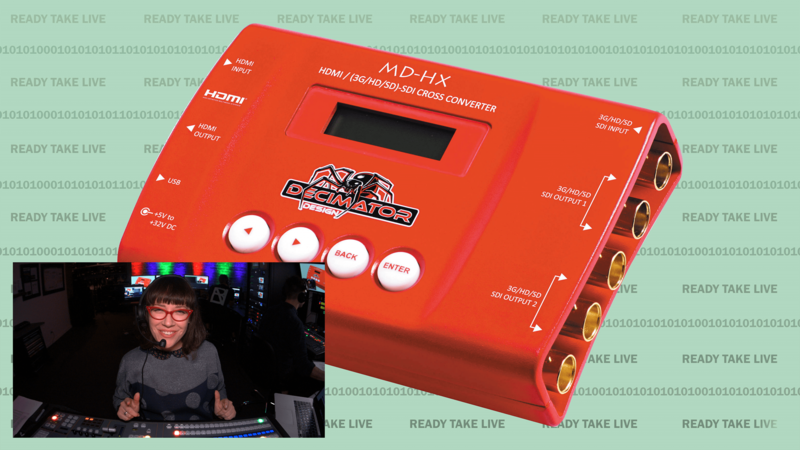 This is all gear we love working with so why not talk about it while we work? 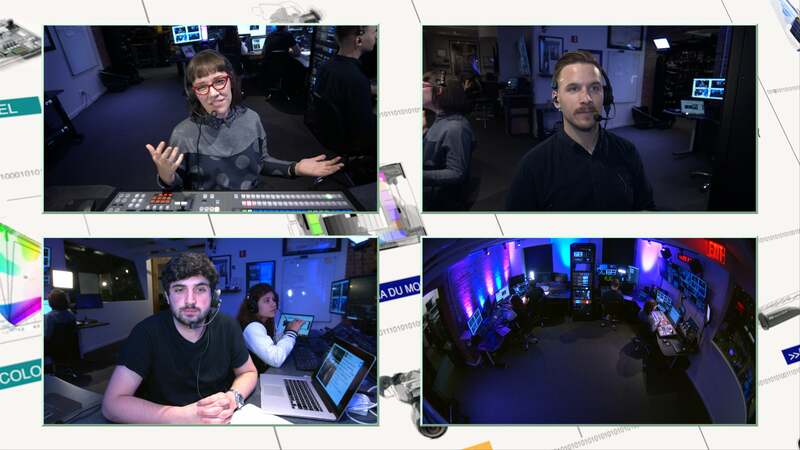 By having the co-hosts in the control room you are showing off their talent, while they are the talent. 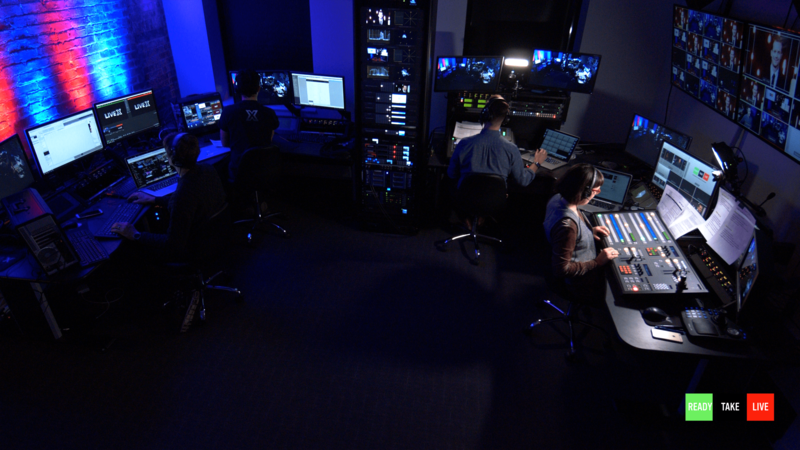 The Technical Director, Audio Engineer, and Graphics Operator are all on camera and operating RTL. Doing all this live allows for real time comments and conversation with other members of the streaming community. We want to create a forum for communication within the industry; sharing tips and tricks. 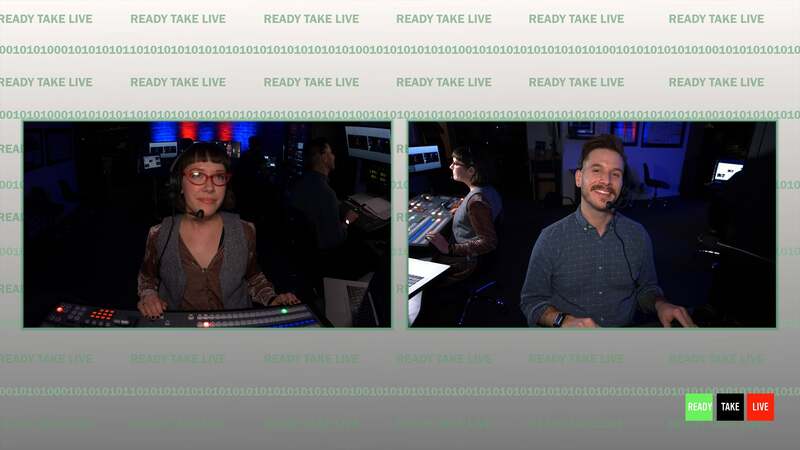 Ready Take Live won a Silver Telly Award in 2018 and looks forward to it’s third season starting this March.